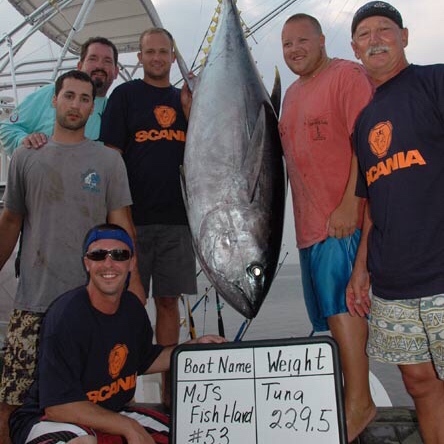 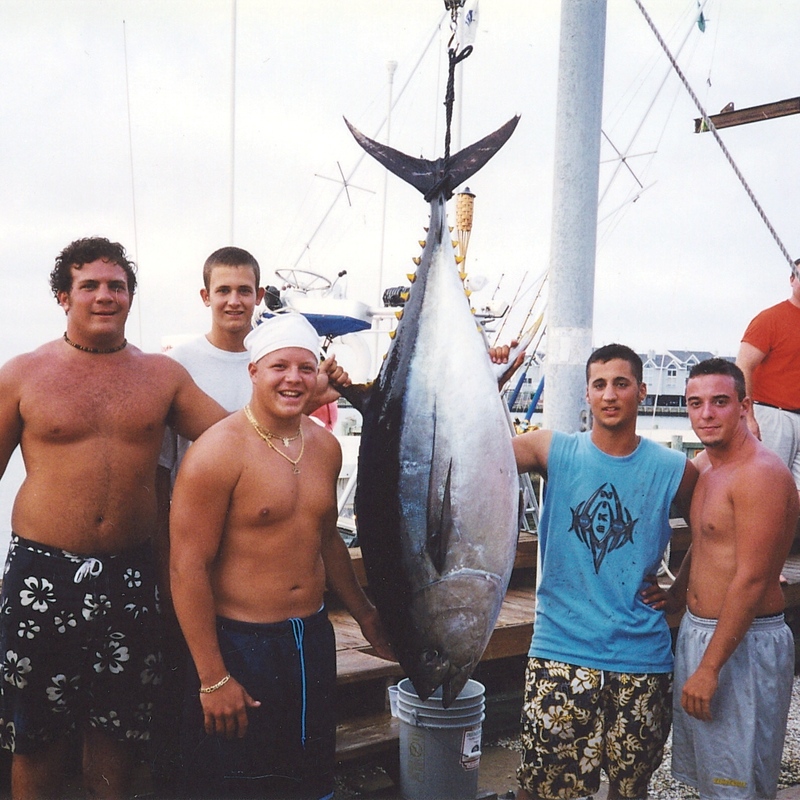 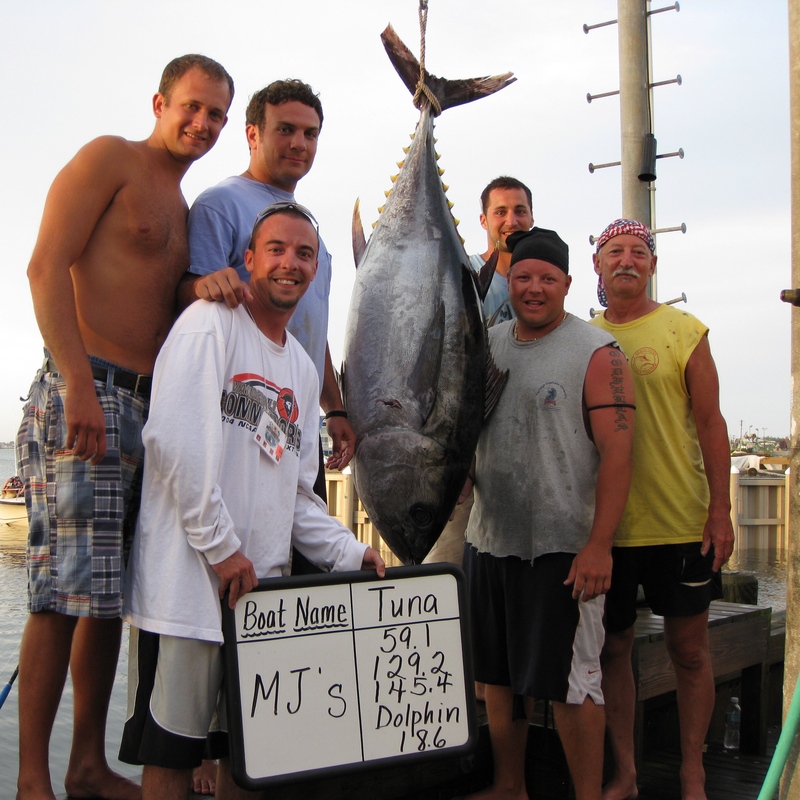 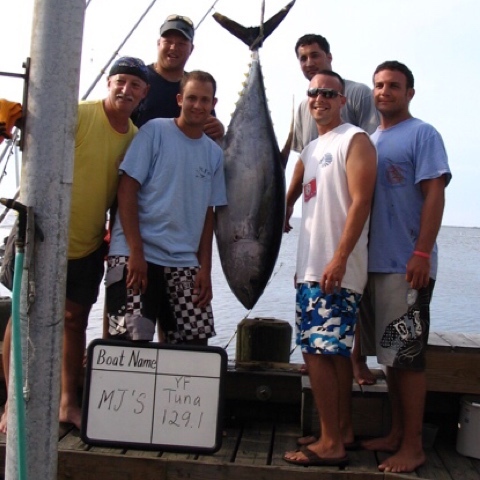 The MJ’s has been an exclusive, professional sportfishing operation for over 30 years. 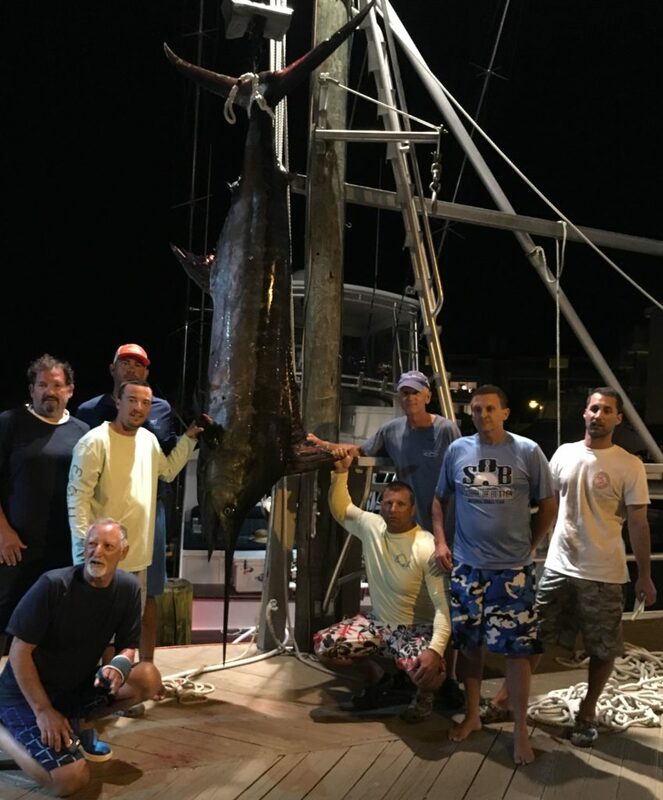 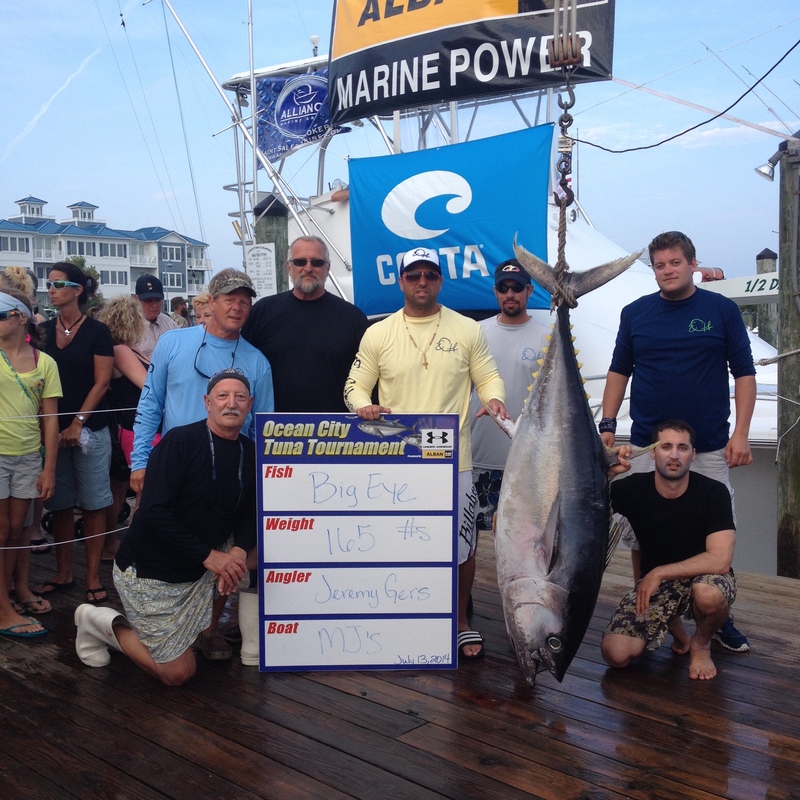 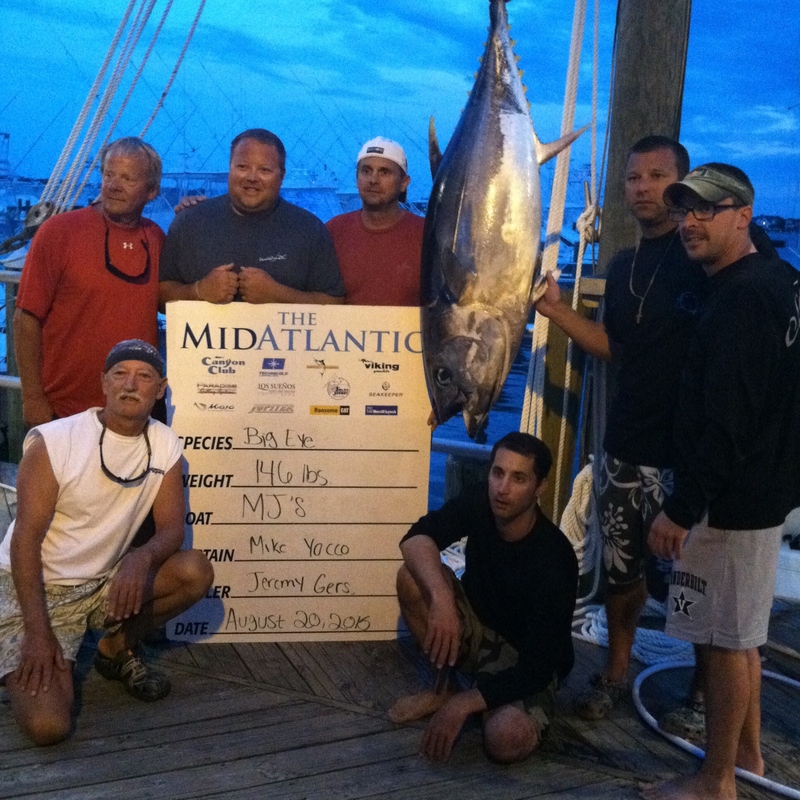 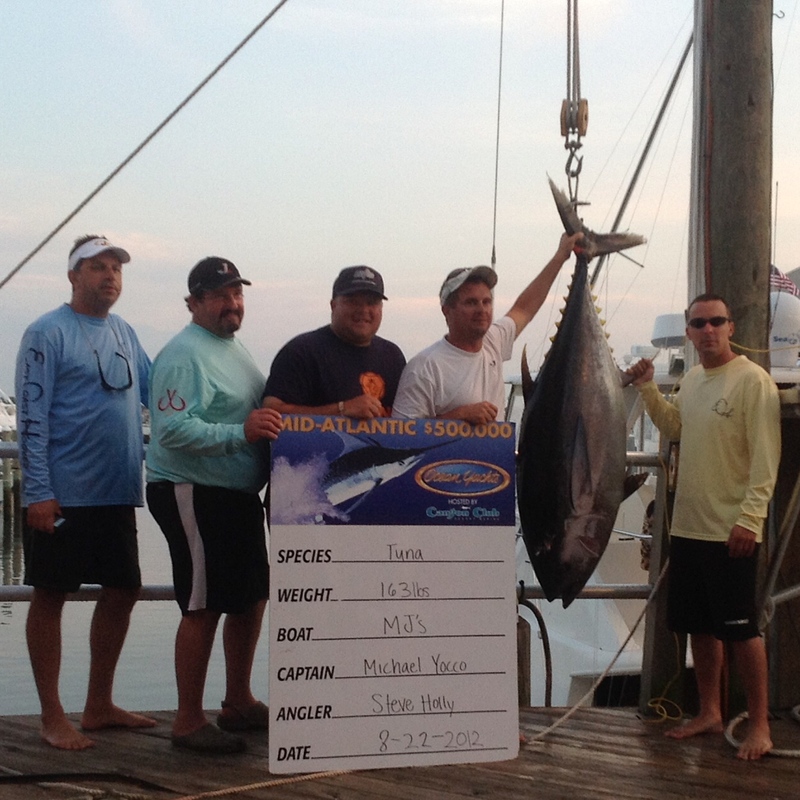 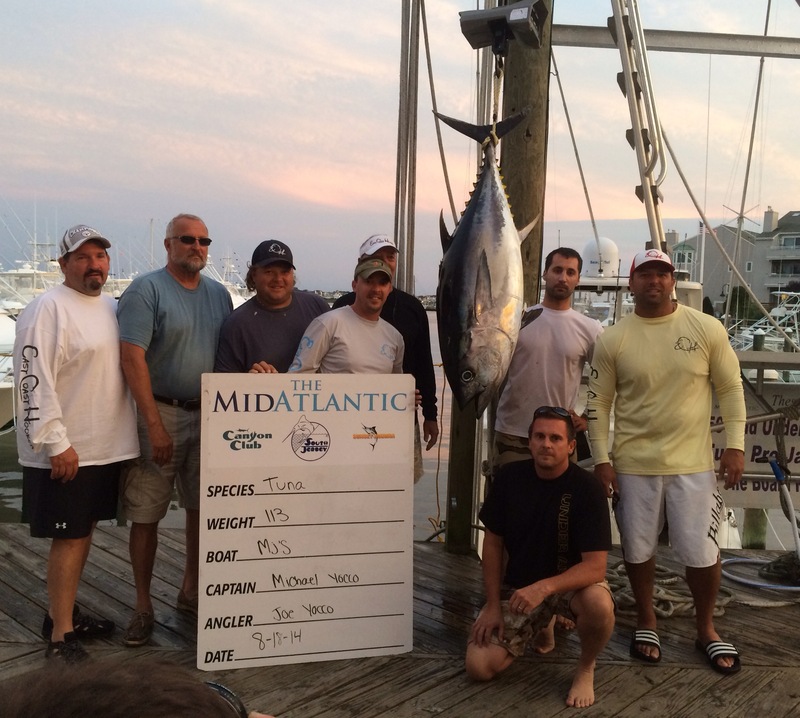 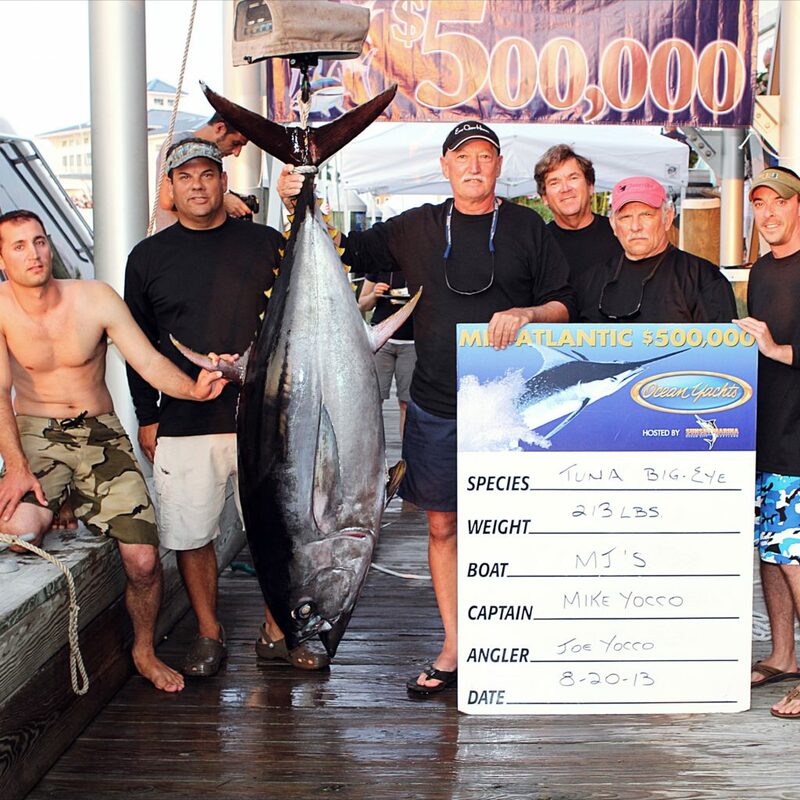 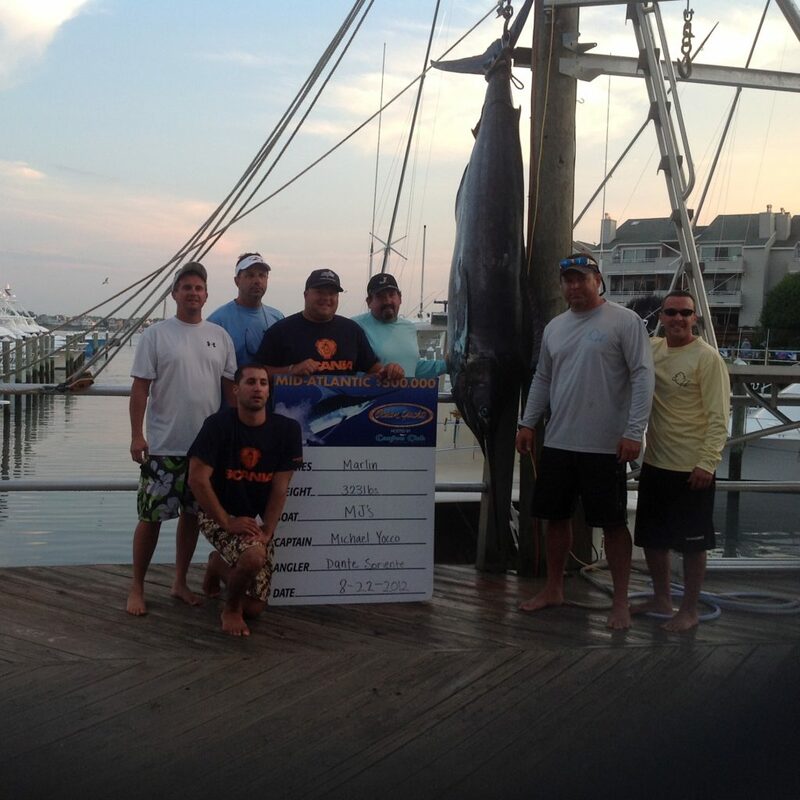 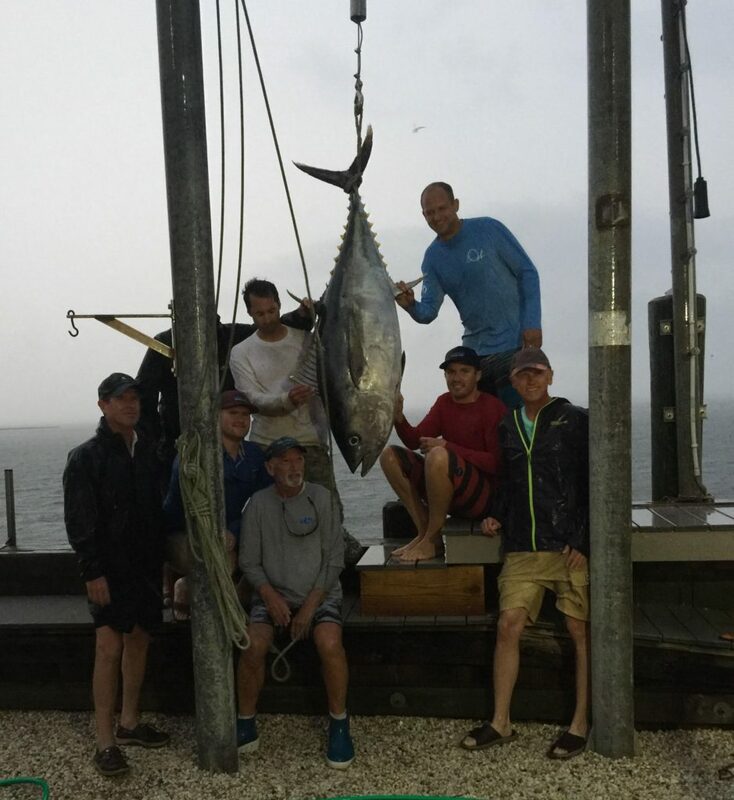 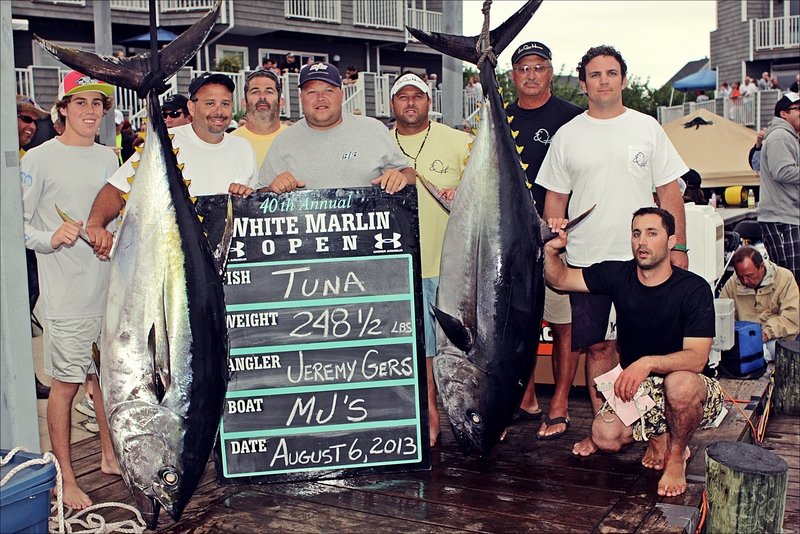 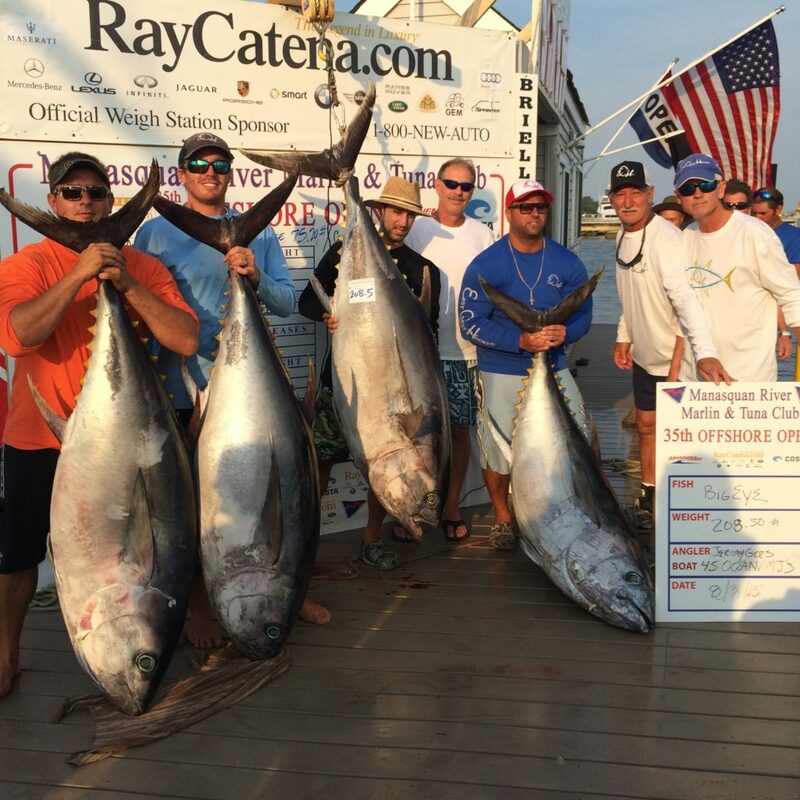 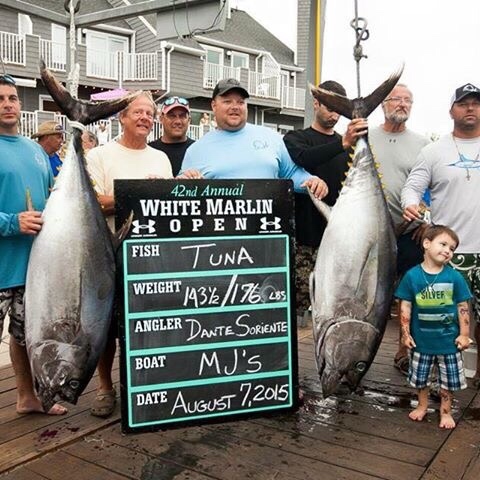 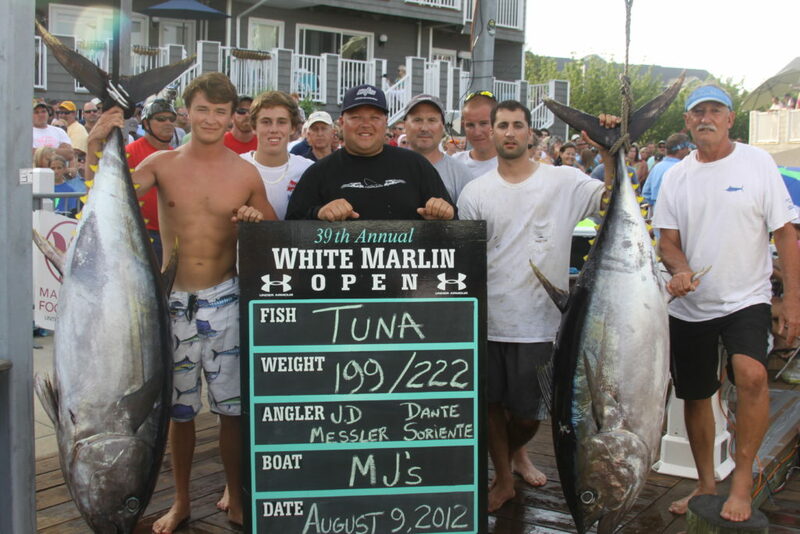 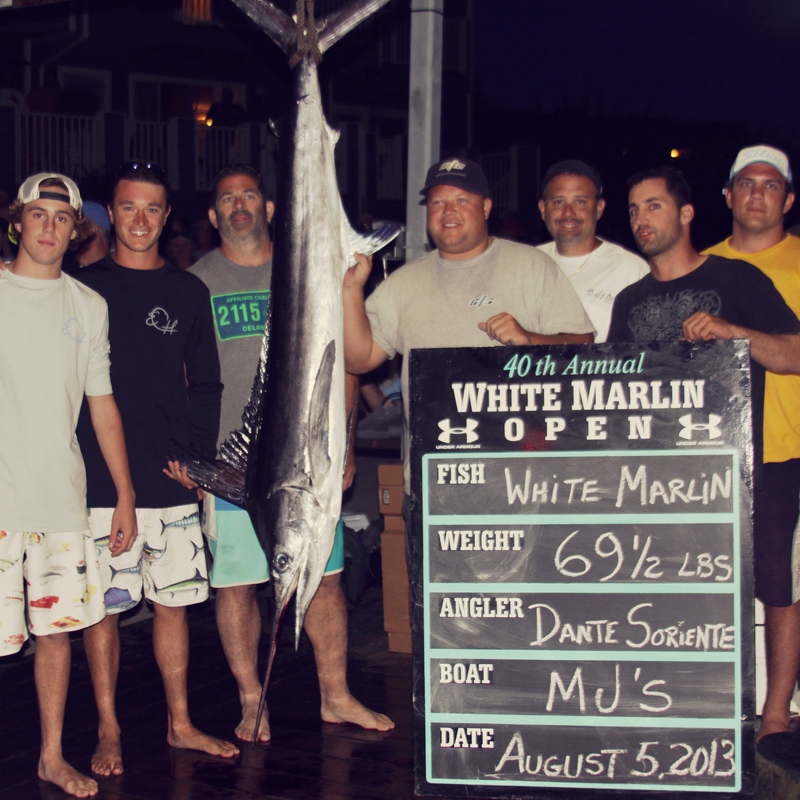 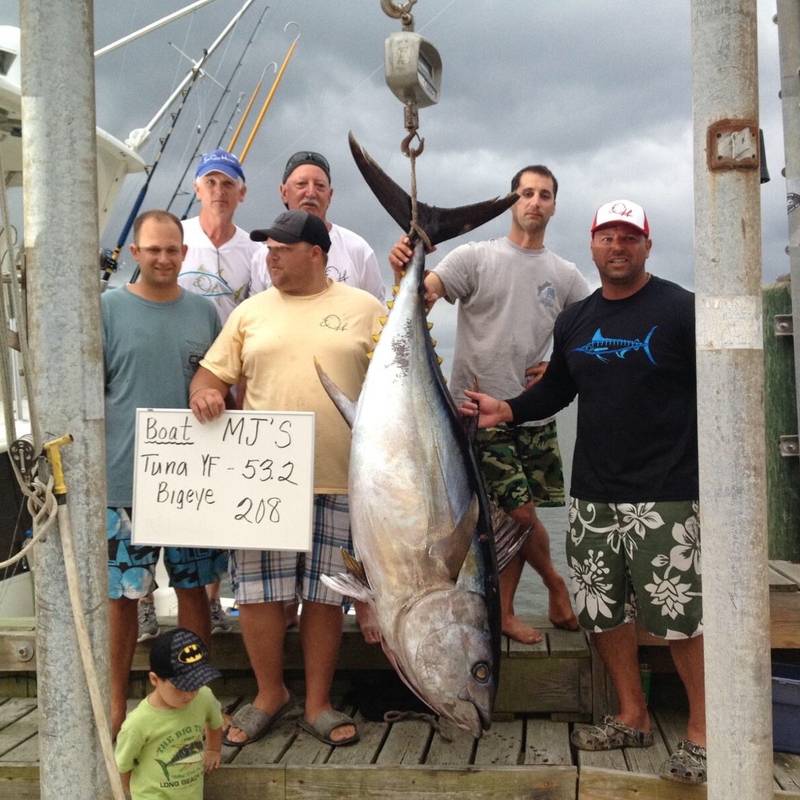 We specialize in offshore marlin and tuna tournaments on the East Coast. 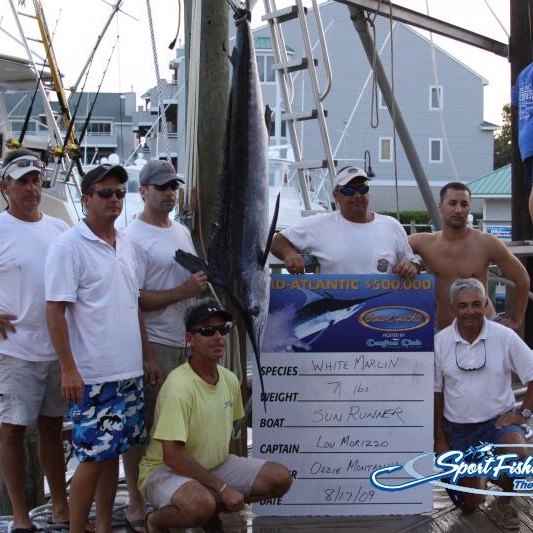 We are now available for tournament charters only and our record speaks for itself. 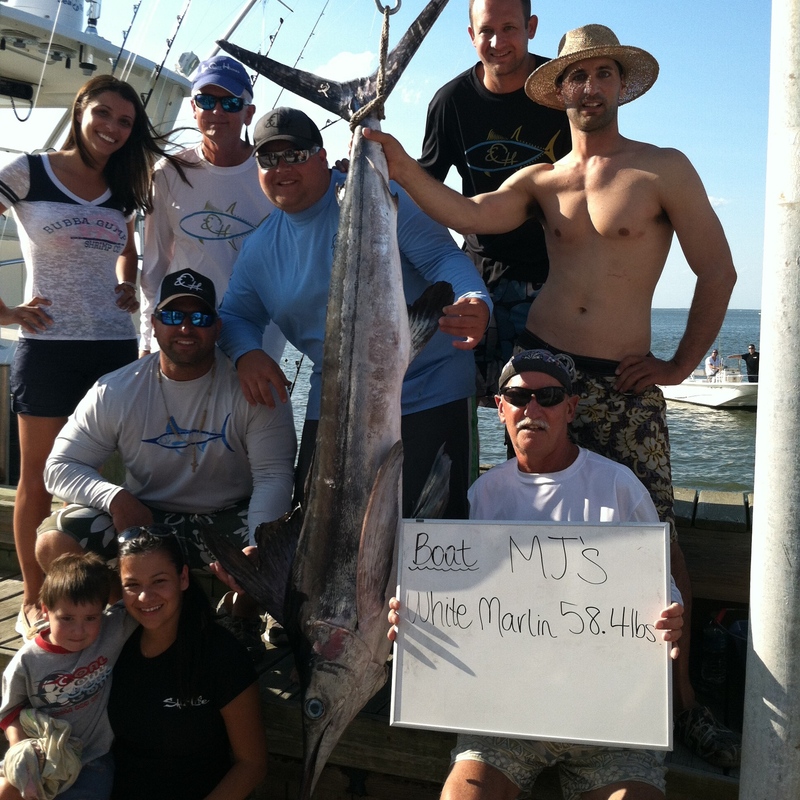 The MJ’s is owned and operated by Capt. 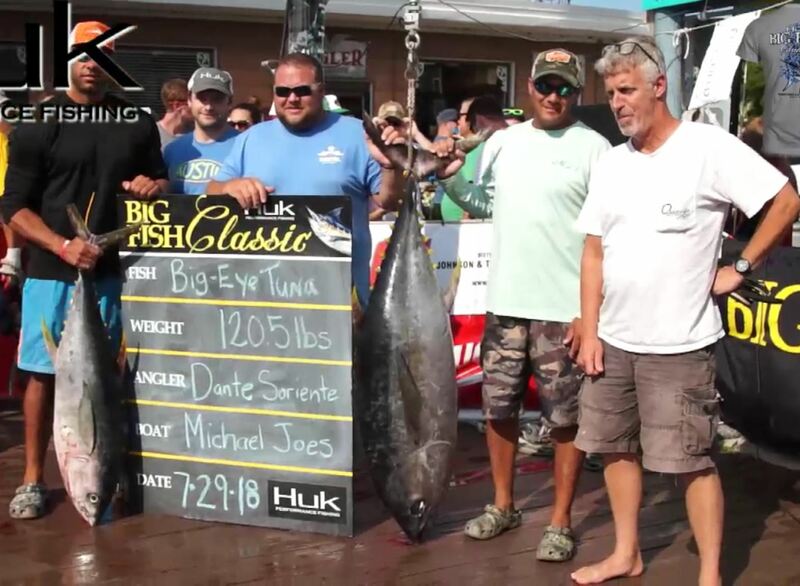 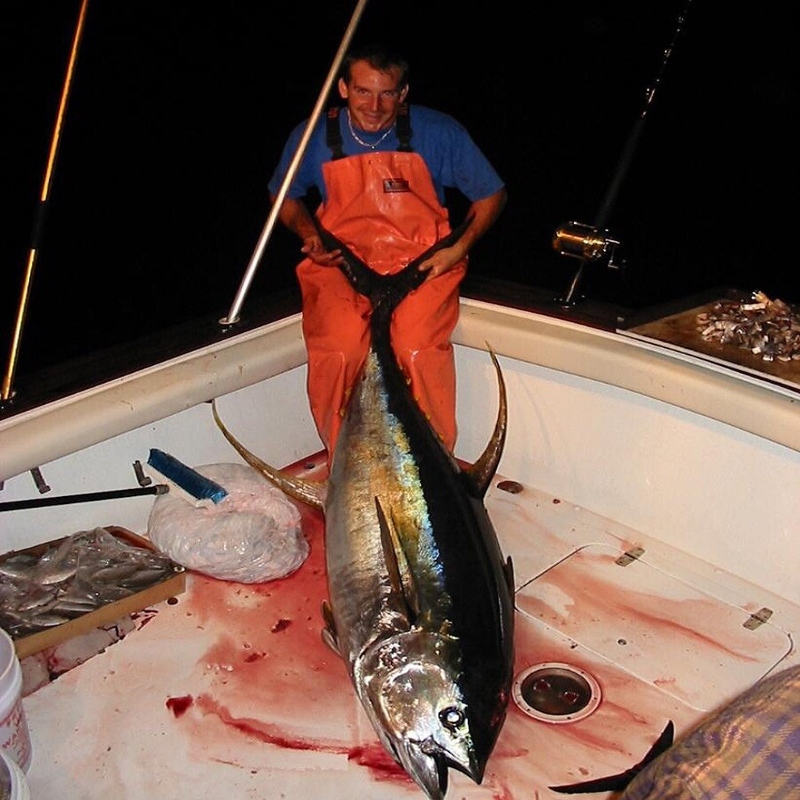 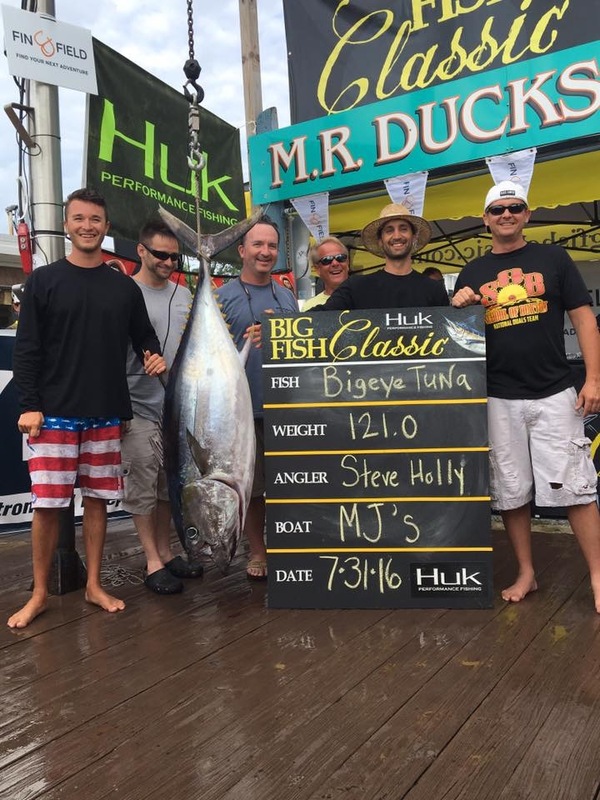 Michael Yocco who has pioneered bigeye tuna trolling for more than 25 years.